This report explores the ways in which SRI and fintech are transforming investment for the better. 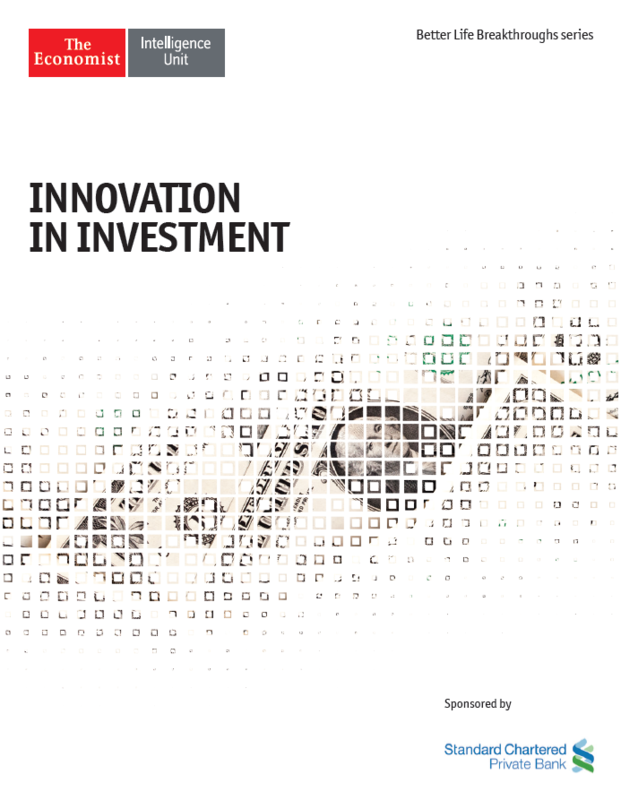 In a global investment landscape that at times appears rife with uncertainty and beset by bubbles and busts, two main areas stand out both as pockets of opportunity and as major forces for change: sustainable, responsible and impact (SRI) investing—that is, investment that considers environmental, social and governance criteria as well as returns—and financial technology, or fintech, which is revolutionising how financial services are delivered. Both of these sectors have attracted massive investor interest in recent times and are poised to transform the way people invest and transact in the years ahead. More importantly, both are creating possibilities, particularly for individual investors, which were all but unimaginable even a decade ago.